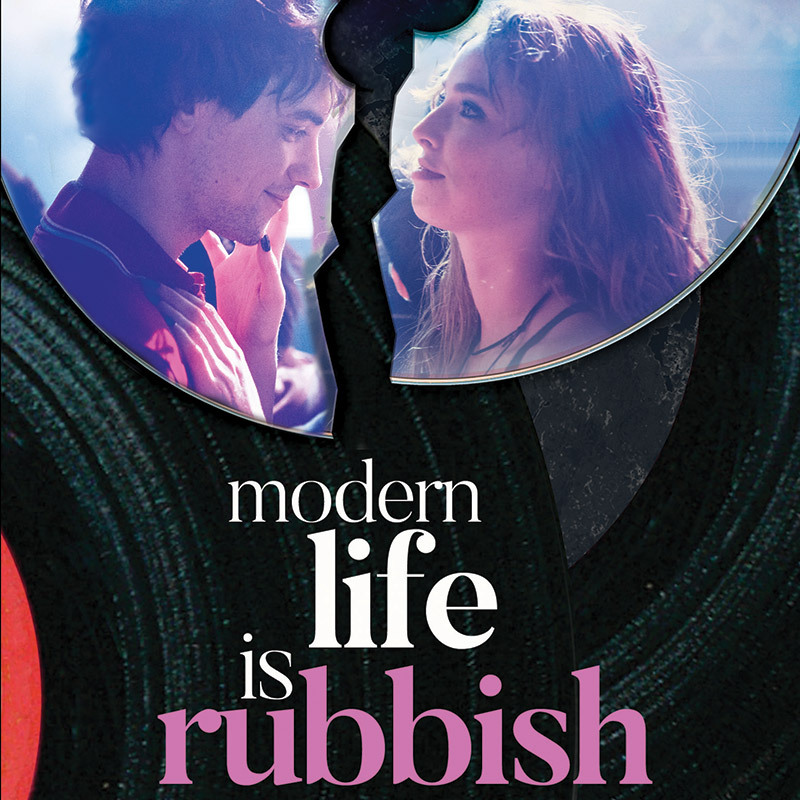 Bonus Features: Behind the scene footage | The Making of Modern Life is Rubbish | Slideshow & More! SKU: CLO0812DVD. Categories: DVD, Cleopatra Entertainment, Comedy, Romance. 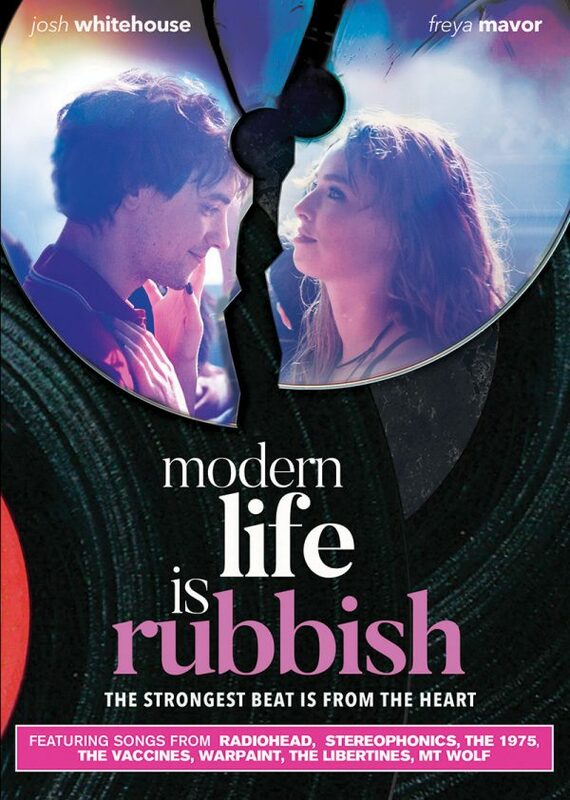 Tags: Daisy Bevan, Daniel Jerome Gill, Freya Mavor, Ian Hart, Jessie Cave with Steven Mackintosh, Josh Whitehouse, Matt Milne, Philip Gawthorne, Sorcha Cusack, Tom Riley, Will Merrick.